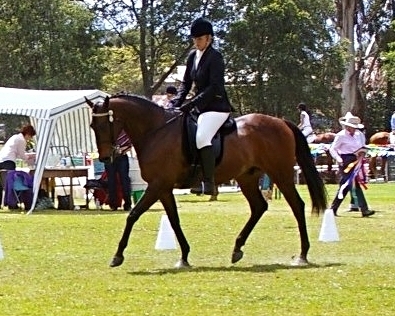 About three, nearly four years ago I rescued my thoroughbred, Rangee off the track. He was being sent to the doggers because he bled and he doesn't cope with new homes and also had bad anxiety. wasn't putting on weight and he got hot and fizzy and his anxiety got worse. But when we moved we went to our local CRT and they suggested Pryde’s EasiRide Pellets, so I changed him onto the pellets and the results were amazing. He was less stressed and fizzy, his coat colour was improving massively and started to put weight on so fast. I still have him on the pellets and chaff and he looks incredible.